Sami Grisafe quarterbacked the Chicago Force to the championship of the Women’s Football League this year. 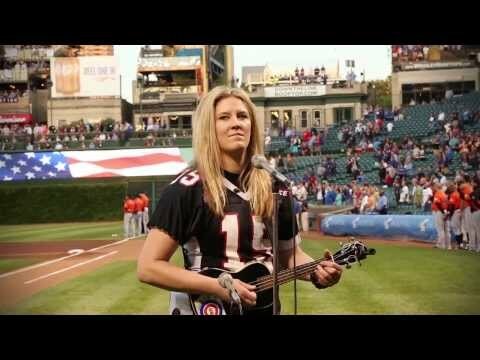 Then she grabbed her ukelele and sang the National Anthem at the Cubs game. No wonder they won.